The Healing Science of Tibet includes a vast ocean of therapeutic techniques, capable of restoring health, treating disease and rejuvenating the body. As the bodywork system of Tibetan Medicine, the art of KuNye Massage is based on the philosophy and yogic science of Tantric Buddhism. This lineage has been passed down through millennia within the lineages of Tibetan doctors, and is now available worldwide thanks to the kindness of Dr. Nida Chenagtsang. རྟག་ཏུ་བསྐུ་བྱུག་སྤྱོད་བྱེད་རྒས་ངལ་རླུང༌། །“Practice KuNye regularly to overcome aging, fatigue, and loong (stress and disturbances of the vital energy).”– Four Tantras of Tibetan Medicine. The practice of KuNye employs a wide variety of techniques. Aromatic herbal oils are prepared, following principles of Tibetan herbalism. These are then selected to balance the elemental condition of the patient. The actual session consists of stages, first penetrating the oil deeply into the body, followed by deeper massage techniques to open the joints and muscles. KuNye also utilizes a unique system of points and energy channels, which also can be used to treat a variety of conditions. If not previously acquainted with Tibetan medical principles, it is recommended to also attend the Introduction to Tibetan Medicine course from 14-16 June. 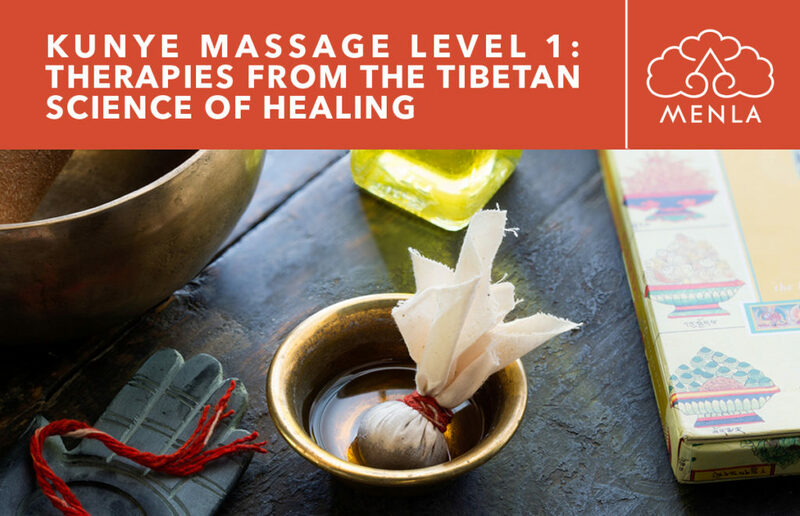 All are welcome, as this class is beneficial both experienced massage therapists and other medical practitioners as well as new students wishing to learn about the Tibetan healing arts and sciences. *Schedule is subject to change* If you would like to register for Introduction to the Healing Science of Tibetan Medicine please use this link. 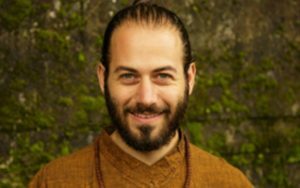 * If you would like to register for Module 2 KuNye Massage: Tibetan Medical External Therapies please use this link. Do note that you must complete KuNye Tibetan Massage Level 1 Training as a prerequisite for Module 2. Absolutely amazing! Perfect in every way! Loved my massage-rejuvenating! Loved my facial – healing and restoring! My favorite place!